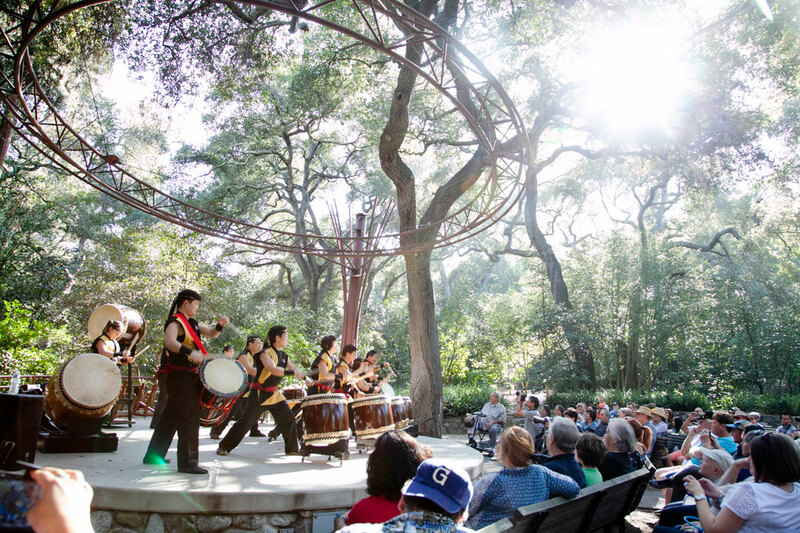 Join us this weekend as Descanso Gardens celebrates the 50th anniversary of their Japanese Gardens! Anyone who purchases regular admission is free to take in any one of our four shows. Pro-tip: arrive early to secure a seat, and stay until the end to get a chance to jump on a drum during audience participation!